The No. 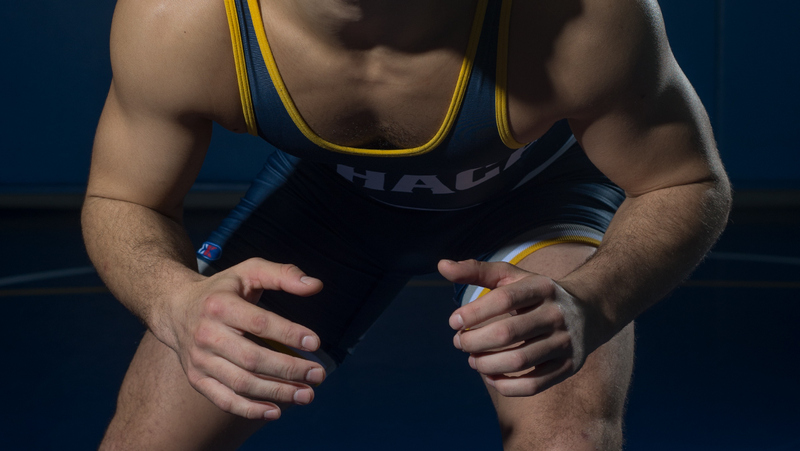 3 Ithaca College wrestling team finished second at the New Standard Spartan Invitational on Nov. 30-Dec. 1. The Ithaca College women’s basketball team improved its overall record to 3-1 with a 68-54 win over Vassar College.